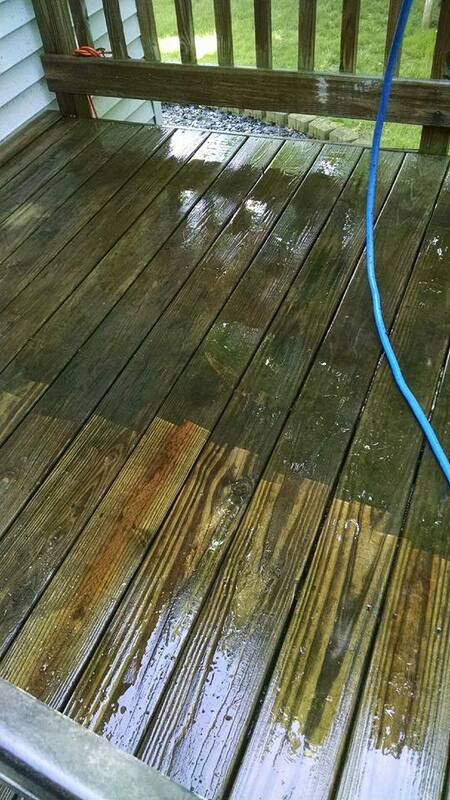 Team H20 Spray is the perfect choice for all of your deck cleaning needs. 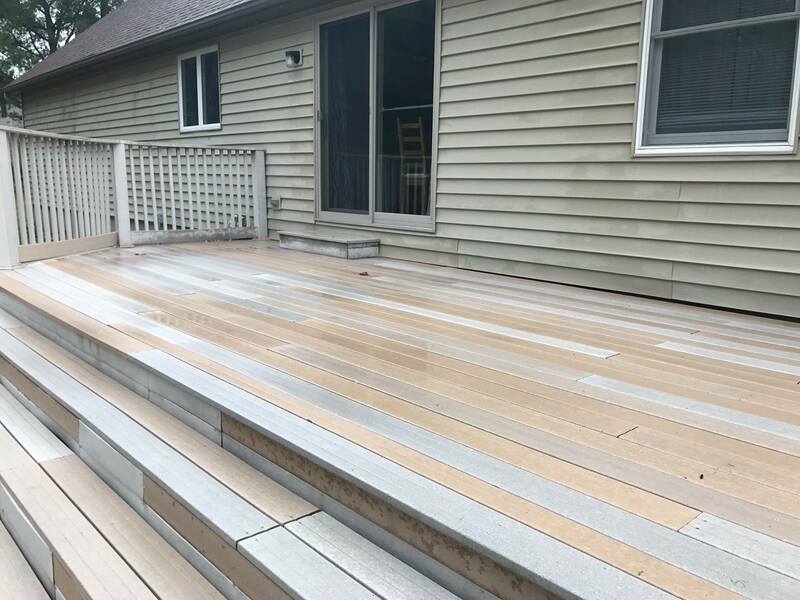 We provide a complete service that will prioritize your needs and deliver the outstanding finish that you expect. 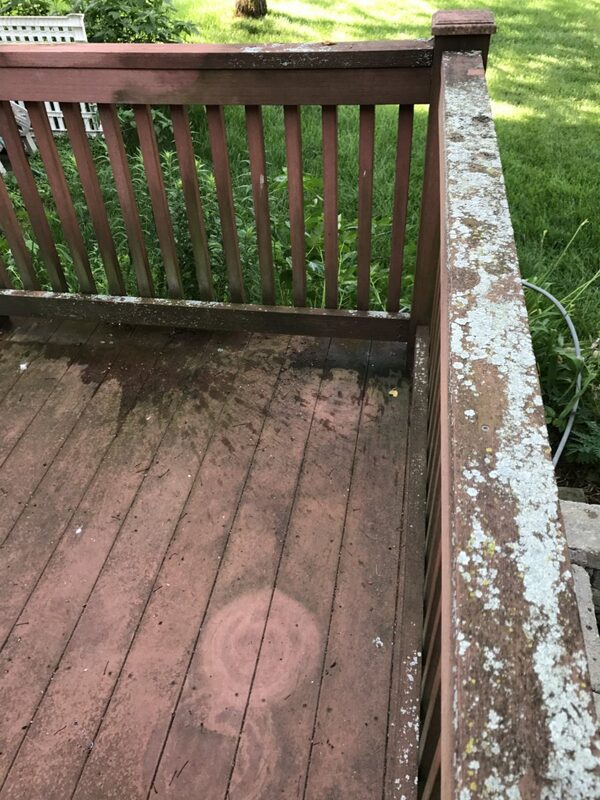 Our services for deck cleaning in Toledo Ohio are fully insured, and we have work hard to ensure the whole process is as hassle-free as possible. 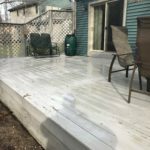 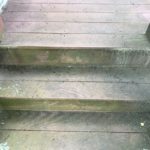 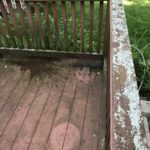 Why is deck cleaning necessary? 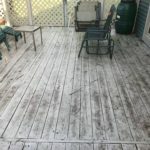 Decks are a wonderful addition to any outdoor space, but they tend to quickly develop problems. 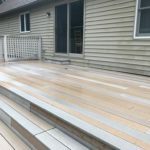 Whether it’s dirt and mud, algae, or just the simple impact of the weather, decks can soon begin to show their age, and can even become slippery and dangerous to walk on. 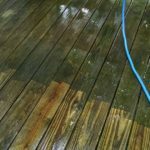 Professional deck cleaning ensures that your deck can be returned to its former glory in the quickest, most convenient, and effective way possible. 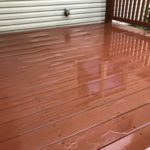 Our deck cleaning service has been refined over many years’ experience to ensure it delivers incredible cleaning power without harming the underlying structure of your deck. 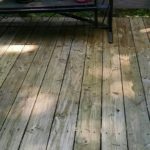 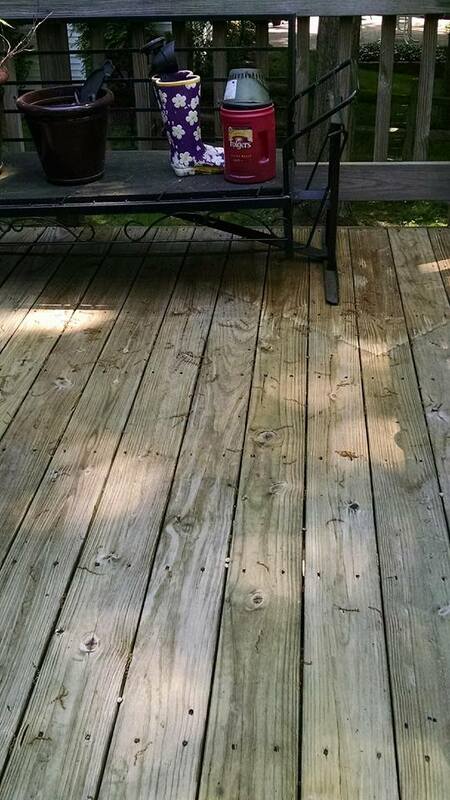 We will then apply detergents to your deck, specially chosen for their suitability to the type of deck that you have. 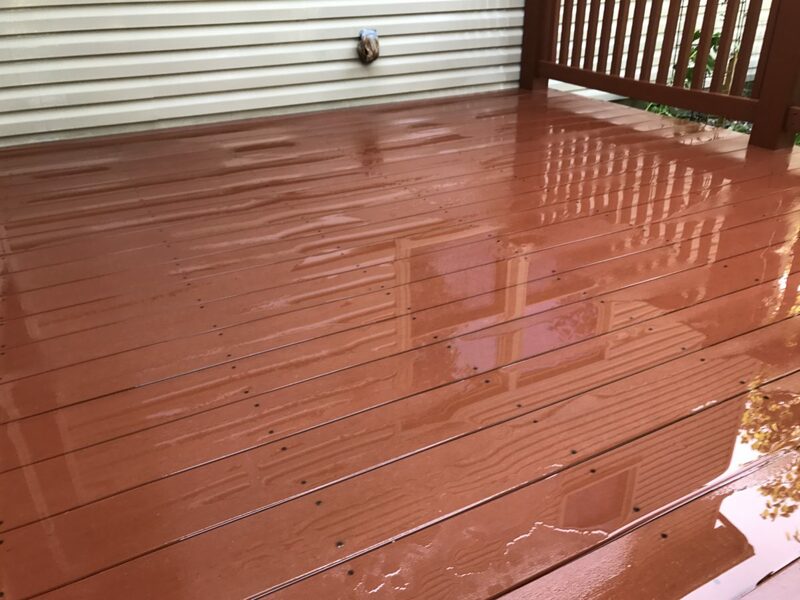 We are a family-run business, and all staff members are dedicated to providing an outstanding quality of service for our customers. 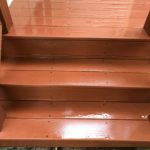 If you have been looking for a cleaning service that will go above and beyond, then Team H20 Spray is definitely the right choice for you. 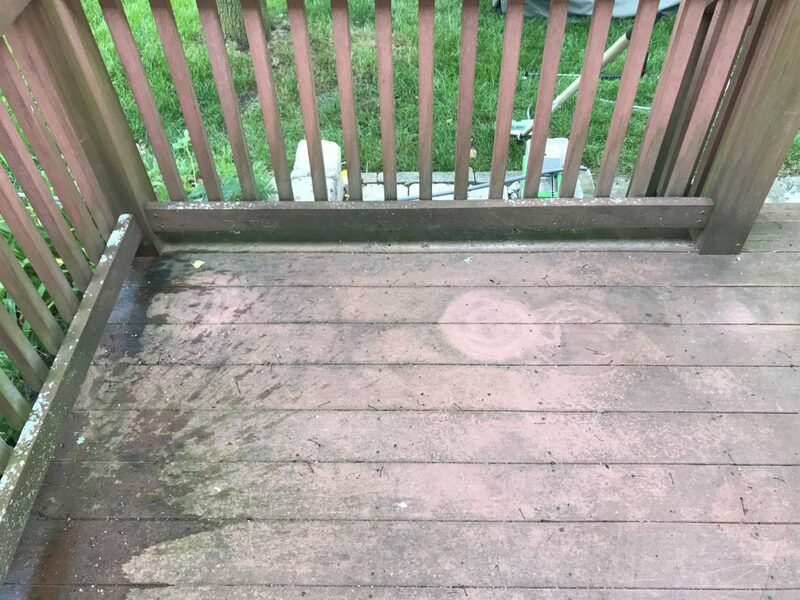 We use the most up-to-date professional grade equipment to conduct all deck washing work, along with specialized detergents and tools, to ensure we achieve impressive results every time. 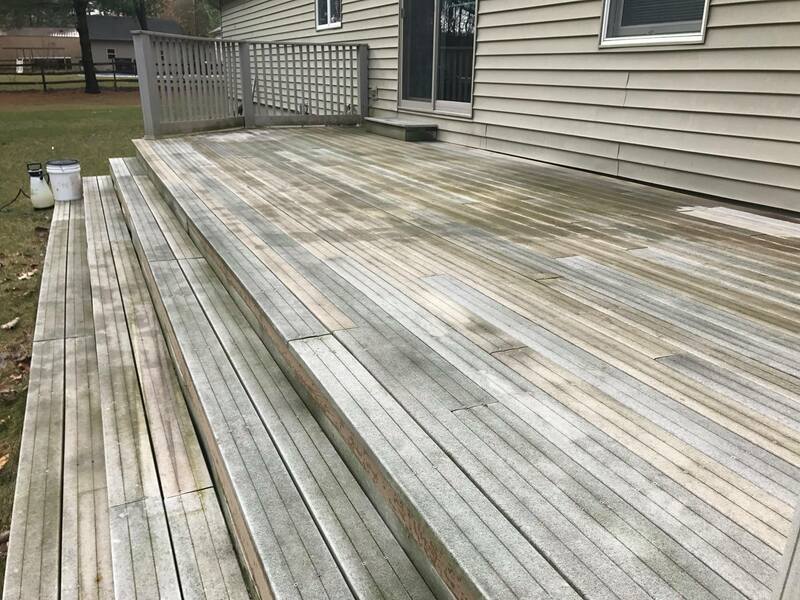 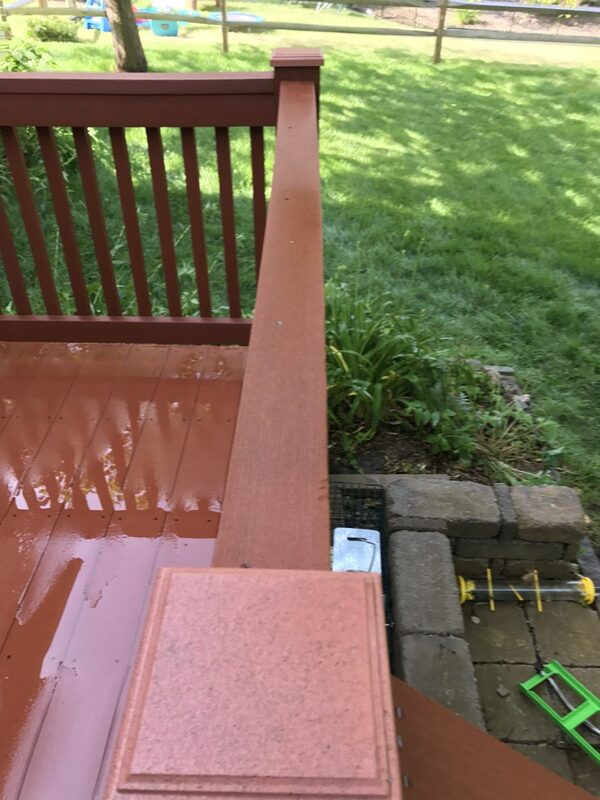 In our hands, your deck will be returned to its former glory quickly, efficiently, and without any damage to the integrity of the deck itself. 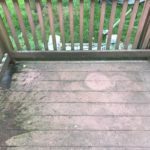 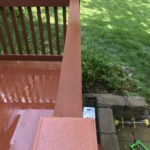 In addition to offering deck cleaning in Toledo Ohio and the surrounding areas, we offer a range of additional cleaning services. 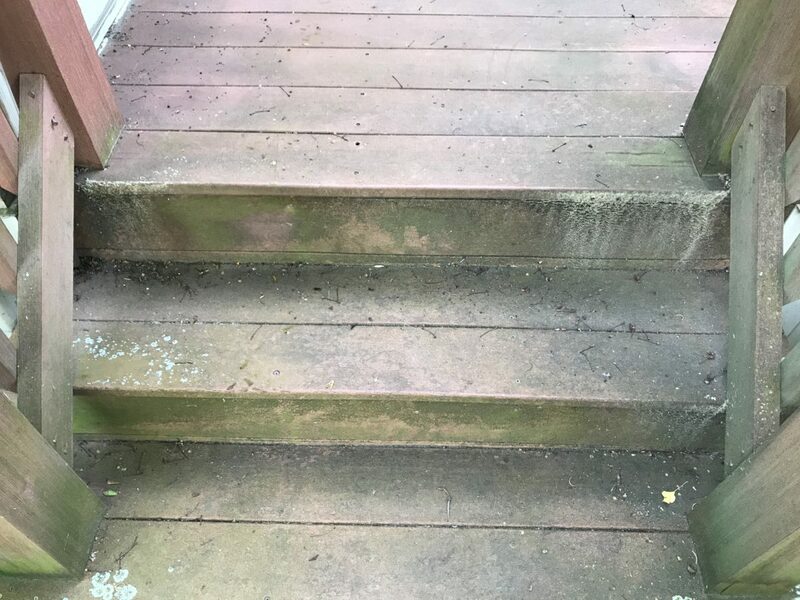 We pride ourselves on our ability to act as a one-stop-shop for all cleaning needs. 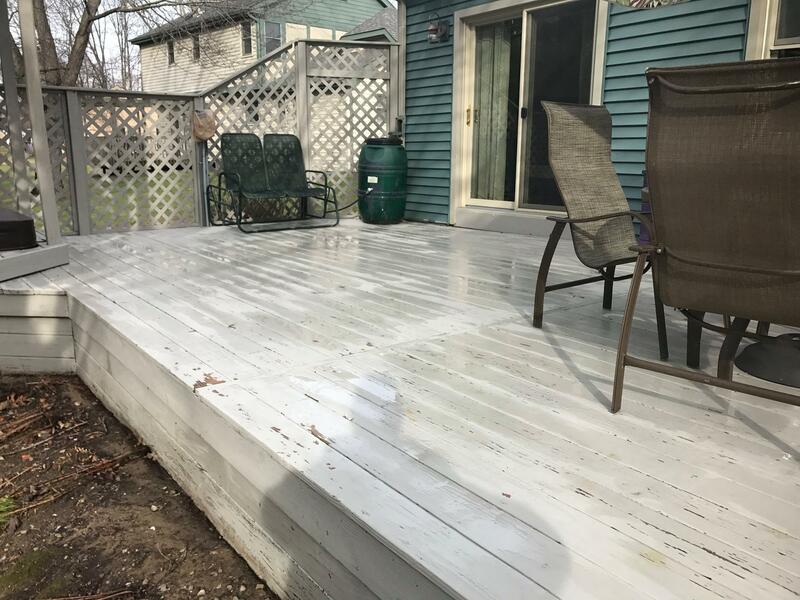 All of the work we provide is fully insured, and is performed by experienced professionals, so you can be sure your property is in good hands. 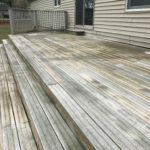 Why not request your free estimate today? 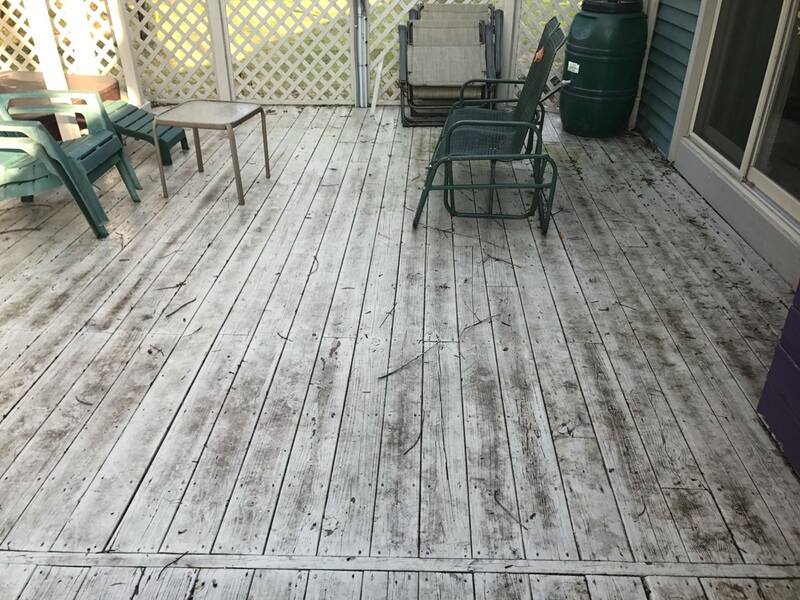 If you are ready to experience the best deck cleaning service in Toledo Ohio, please do get in touch with us today. 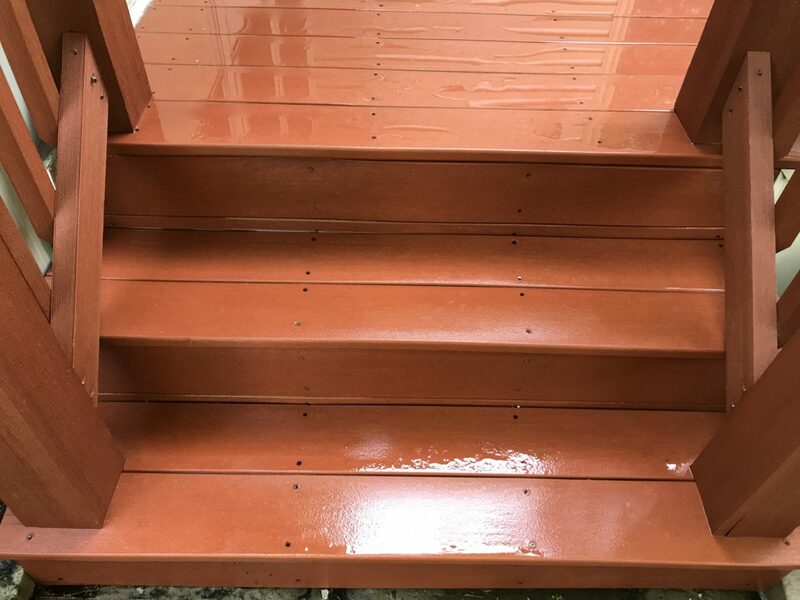 We provide a free, no obligation estimate to all customers, so we look forward to hearing from you soon.